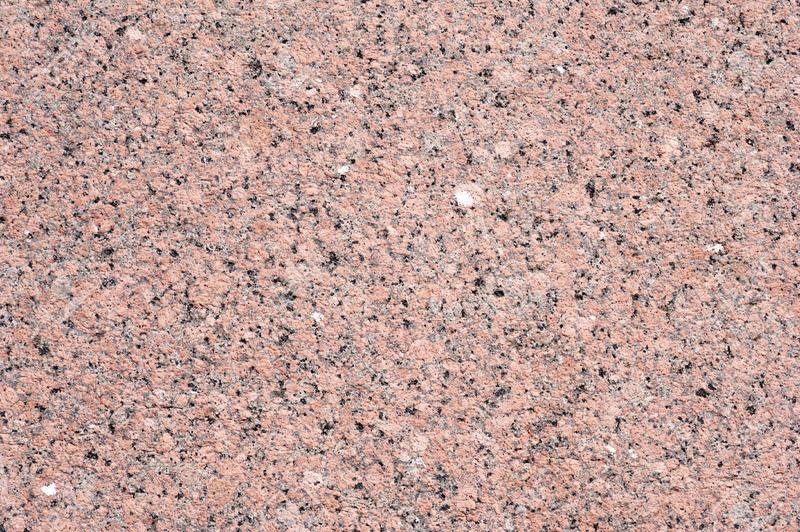 Rosy pink Granite is one of the best and most economical choices for flooring and counter top needs. 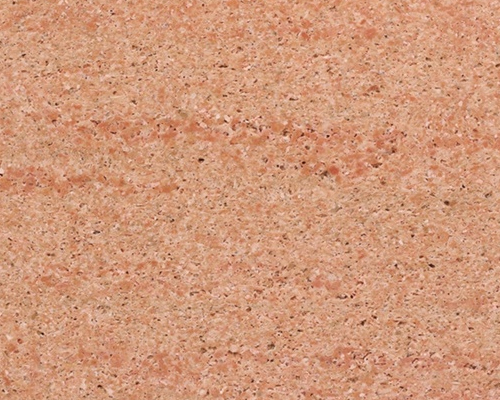 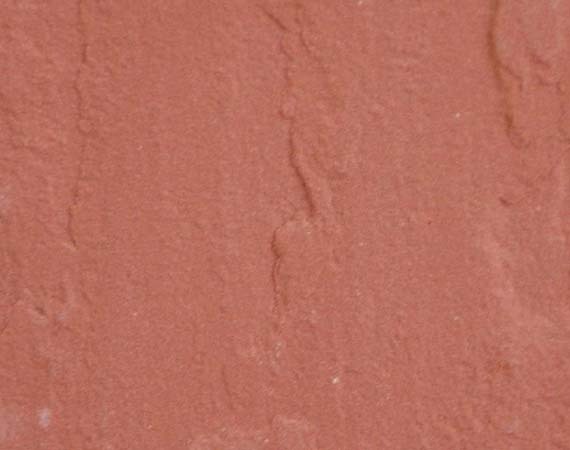 It is counted among the best natural granite and globally appreciated for its perfect rosy pink color and its smoothness. 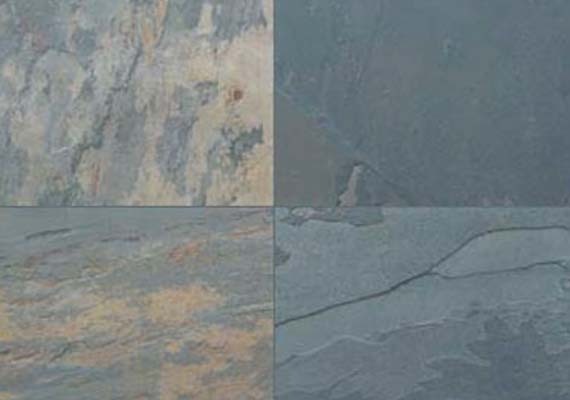 It is an excellent option for all kinds of flooring requirement. 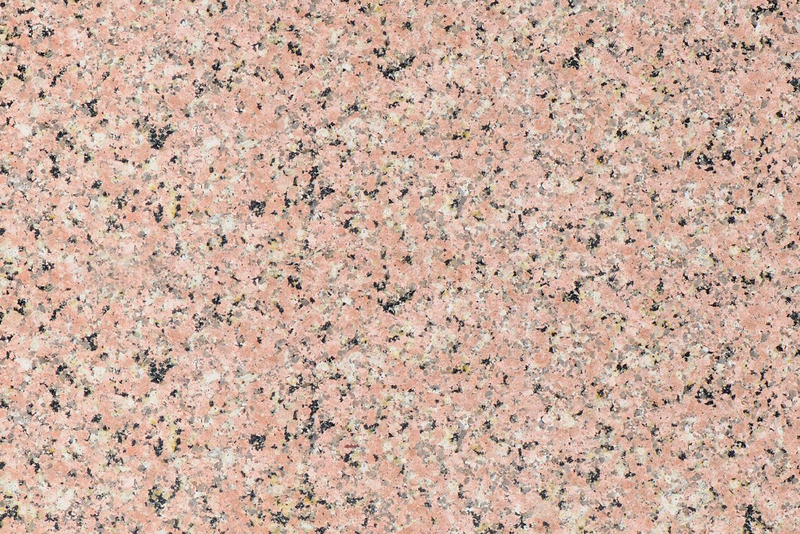 These granites are also called by the name of rose pink granite, queen rose granite, rosa porrinho granite, Indian Rossy Pink Granite Tiles or pink rose granite tiles. 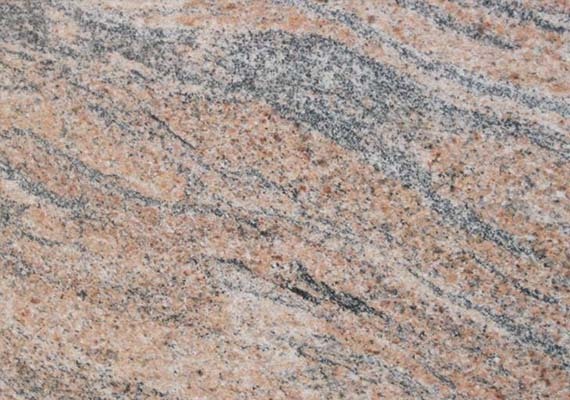 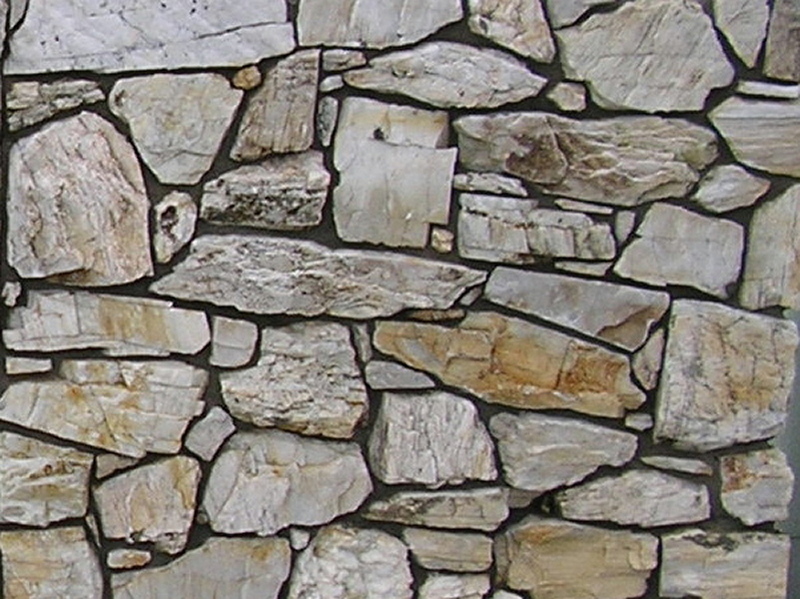 The rosy pink granite slabs are one among the most demanded product of Indian Granite business. 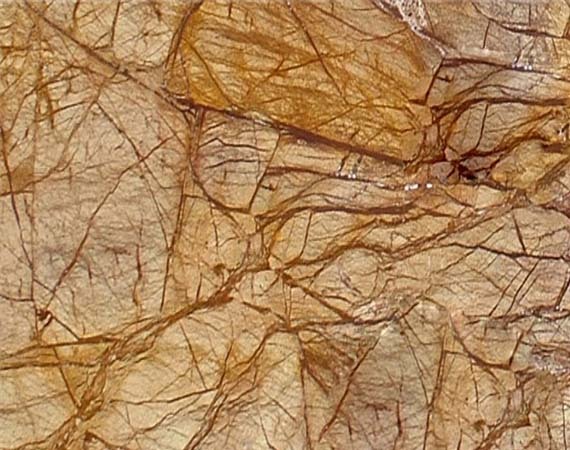 Both its, small and big size slabs are high in demand in the market because of its extensive application in both residential and commercial area.